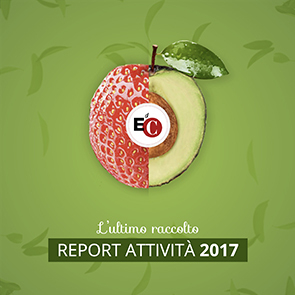 The Eoc Commission and New Humanity of Triveneto, together with youth and young entrepreneurs, organized a weekend entitled, "Youth at Work." It was a chance to face the challenges placed by the working world and businesses, especially in Northeast Italy. The youth present arrived from the three regions of Triveneto and began the weekend with a ski-trip on the slopes of Monte Bondone, followed by a Happy Hour and a movie. What then followed were presentations by two experts and a group session to compare notes. Other appointments are in the plans to continue the adventure begun! Topics of interest were the generational passage in a business and the dialogue with EoC entrepreneurs.